Cornwall has more than its fair share of beautiful and unusual buildings, often with quirky interior layouts or nestled into relatively remote or difficult to access locations, whether deep in the countryside or perched on the cliffs. 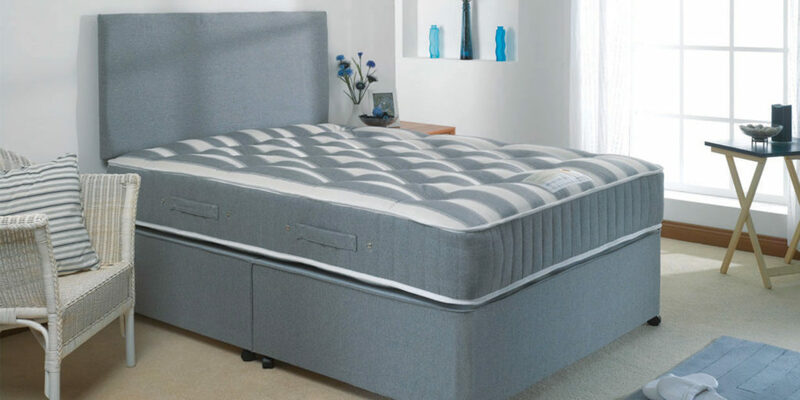 While this all adds to the charm and unique identity of a property, it can create some logistical challenges, particularly when it comes to delivering and installing new furniture. One company, however, that seems to genuinely relish the challenge this presents is Truro’s Three Rivers Furniture – an independent, family-owned furniture store displaying a vast range of quality oak, mango and acacia furniture, and specialising in English-made pine furniture and mattresses. 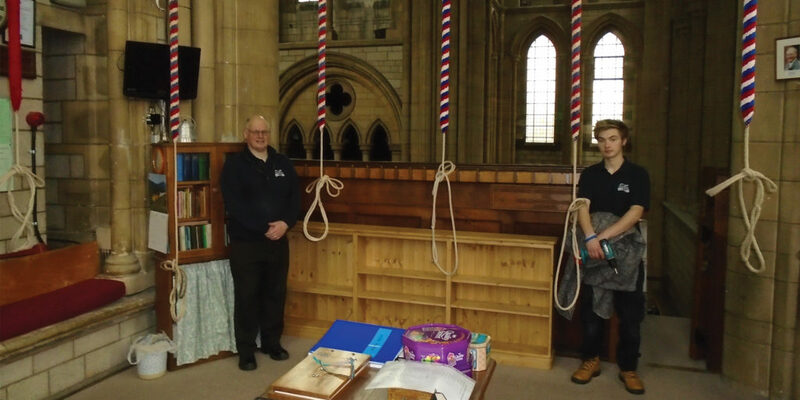 The showroom is in the heart of the city centre, in the shadow of the great cathedral, so it’s fitting that the company was chosen by the diocese to supply and fit a new bookcase, as Store Manager Matthew explains. 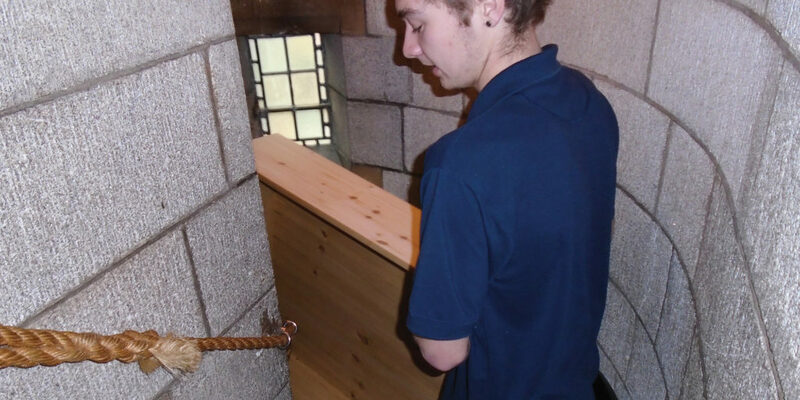 “We had a bookcase made that would split into five pieces to enable it to go up the tower and then be reassembled in the bell ringing chamber.” It seems that even small stone spiralled staircases won’t stop the team from completing a job! The team can deliver locally to the room of your choice, assemble your new purchase and even recycle all packaging for you. 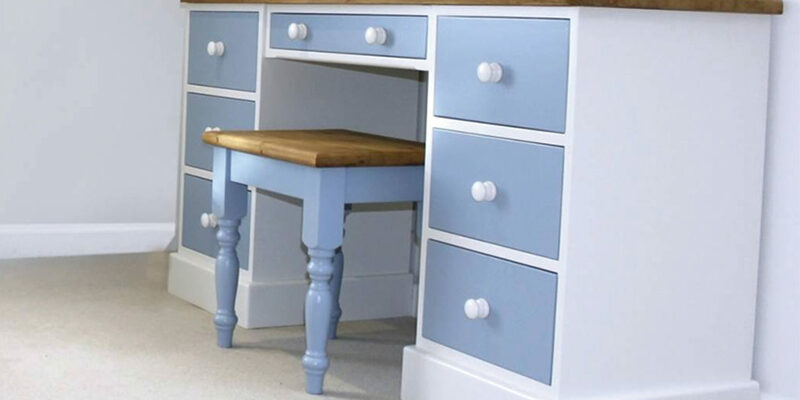 Much of the store’s furniture is made here in the West Country, enabling it to offer multiple-paint finishes, semi-bespoke sizes and a wide range of items that are simply unbeatable in quality – that’s good old-fashioned quality, from dovetail drawers to solid drawer bottoms. “From modern dining tables to reclaimed pine chests,” Matthew continues, “our furniture is built to last.” With customer parking, a huge range in store and plenty advice on offer, Three Rivers Furniture is place to go to furnish your home, however remote or difficult to access it may be! "... our furniture is built to last."